Economic Development Board (EDB) and National University of Singapore (NUS). Mr Goh Choon Phong said at the launch. stimulate new ideas and facilitate collaboration in a creative environment. analytics, Internet of Things (IoT) and virtual and augmented reality. 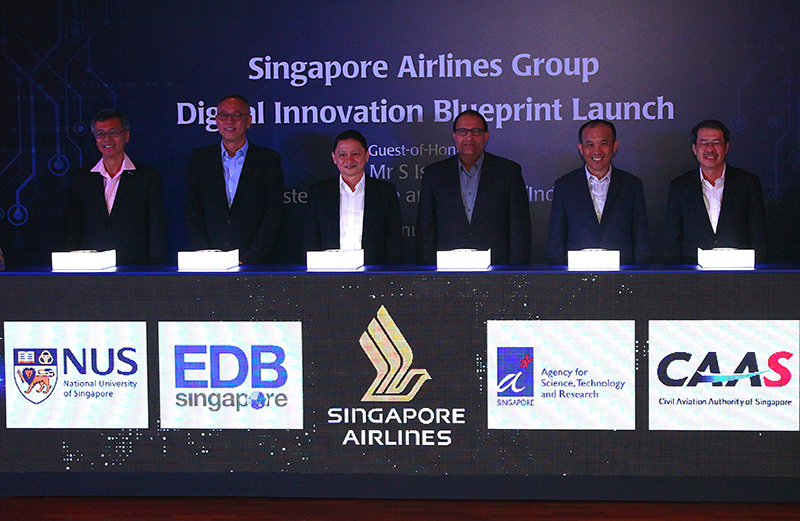 and will be progressively extended to other aircraft types in SIA&apos;s fleet. areas of digital aviation and travel experience.